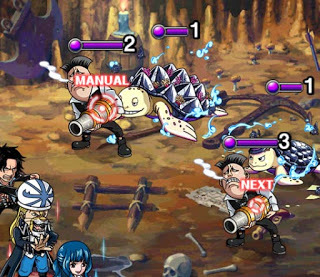 One of the bossfights can chain your whole PSY crew. 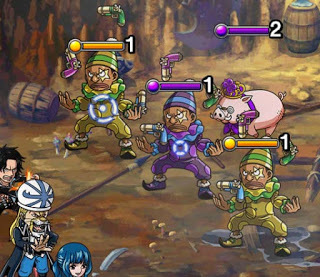 Be sure to counter that! 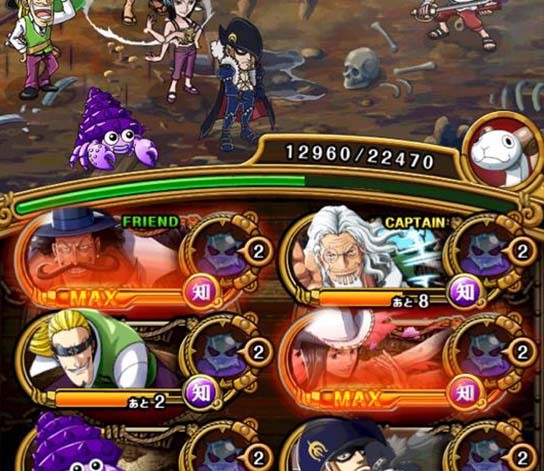 Pretty Standard Garp, Mr.2, Coby Special combo will get you full PSY Orb controll and boost Orbs by 1.5x. 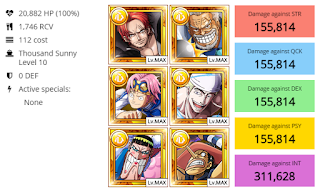 Enel gonna help with multiply that with another 1.5x ATK. 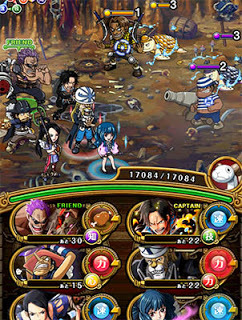 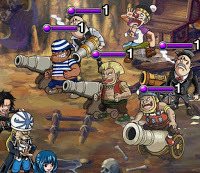 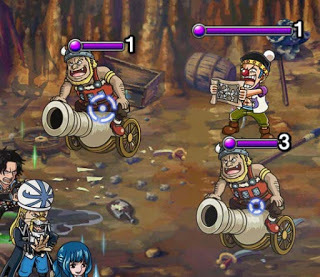 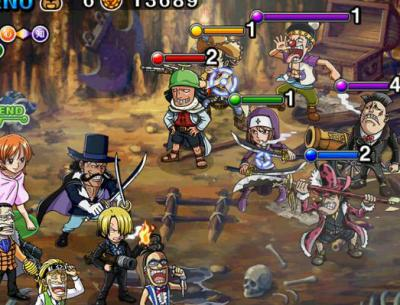 GP Usopp to delay in SOS situations. 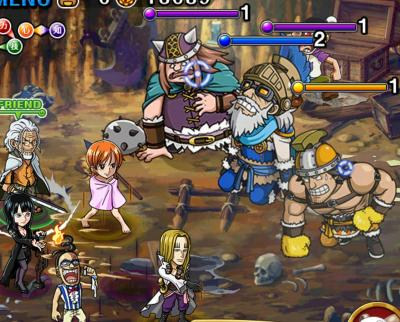 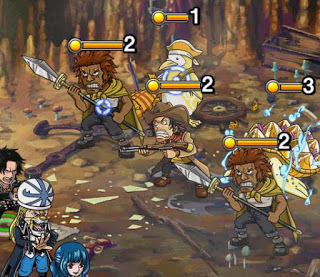 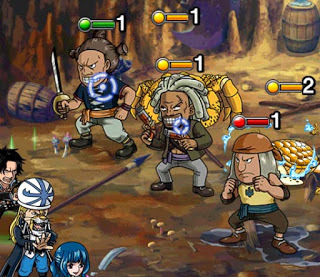 You can switch Shanks to SW Shanks as friend if you can.